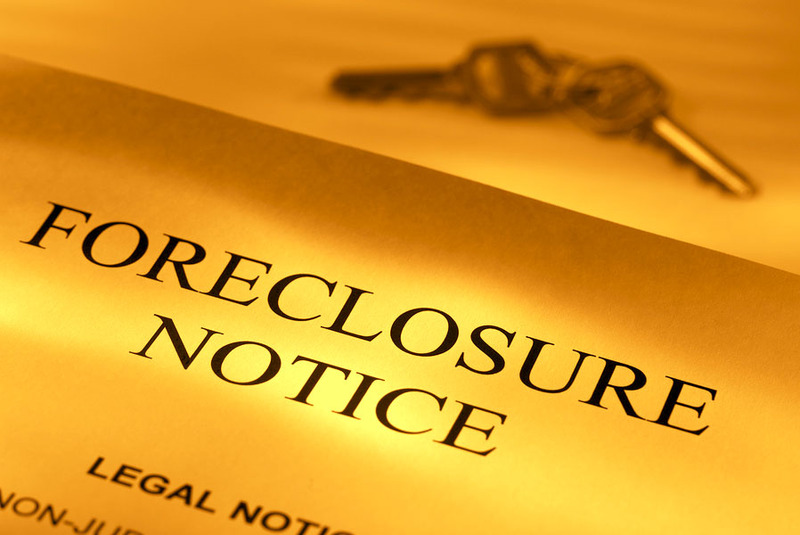 Welcome back to our continuing monthly examination of foreclosure data for Massachusetts. After several months of a pattern where we saw petitions and foreclosure deeds continue to increase but auctions decreasing slightly we are in the 2nd month in a row with all metrics rising. Things are a little different than in August but everything is still on the rise. As a recap there are three items that are tracked for foreclosures which are the petitions (which is the first step for a foreclosure), the actual auctions scheduled and finally the foreclosure deeds, which is where the bank takes the property back at the auction (when nobody else is willing to buy it at the auction). There had been several months we had seen both petitions and deeds increasing but auctions being down. However in August all 3 metrics were back to all increasing. The auctions were only up a very small amount of just 3.3% though, while only being down very small amounts of 1.7-7.5% the previous 4 months. It looked like they might just be bouncing around a flat rate year over year in those months, however this month the increase is a bit more substantial. We will discuss exactly how much so below. Starting with petitions they have now increased from the previous year for 19 consecutive months. In September they were up 60.6% from last year with 1179 filed in September 2015 compared to 734 in September of 2014. As pointed out in recent months since these have been going up for well over a year now these increases are on numbers that were already up, and sometimes up quite substantially. Last September there was a relatively small increase of about 67.6% from September of 2013, interestingly almost the exact same increase we noted for August in our last report. Looking back to September of 2013 there were 438 petitions filed giving an increase since that time of 169% in those 2 year. Year to date through September petitions are up 56.2% over the same time period in 2014. More interesting than that however is that through September there have actually already been more petitions filed in 2015 than all of 2014. Actually it is not even close! Through August there were only a couple hundred more in 2014 so with a total of 8,498 through the end of September of 2015 compared to a total of 7,588 for all of 2014 we are already a full 12% past last year with 3 months to go. Next thing to look at are the auction announcements. Above we mentioned they had been fairly flat the last 5 months with a small single digit increase in August after 4 months with very minor single digit declines. This month they are back up a substantial amount. In September of 2014 there were 294 auctions announced and this year 360 in September, giving a much more substantial 22.4% increase. Year to date they are up a similar amount from 2014 with a 24.5% increase over the first 9 months. Finally we will look at the Foreclosure Deeds for the last metric we are tracking. Deeds are up once again in September. In September 2015 there were 551 deeds recorded compared to 504 filed in September 2014, for an increase of 9.3% over last year. For the year to date deeds are up 28%. As we have been mentioning each month, deeds are going up so banks will be getting more inventory. My general perception is that there has not been any surge in the number of REOs on the market but do feel that there is an increase in the numbers of them over what was around 6-12 months ago. As more of these petitions filed work their way through the system (remember a 1-1.5 year foreclosure in Massachusetts is fairly fast) I expect the number to keep increasing. At this point it is too early to predict if it will just be a steady rise or if at some point there will be a large influx if a lot of properties start coming back to banks quickly as backlogs clear up and new petitions work their way through. Either way it is hard to expect anything other than increases in the number of deeds and then REOs for a long time as the 19 month surge in petitions should keep a steady stream of properties going back to the banks for at least the next 2 years. Since petitions continue to climb each month year over year banks will be getting more inventory back. Since the foreclosure process will generally take well over a year here we should expect foreclosure deeds to stay high for at least the next 2 years or more. If you read our Market Trend Reports that we do several times a week you have seen that many areas in the greater Boston area and the rest of Eastern MA (and Southern NH) have already seen price appreciation slow, stop or recede. If the number of REO properties start to also increase this will put even more downward pressure on prices and could lead to substantial increases in the day on market as well. To reiterate the advice in our previous articles, if you are thinking about selling a house this year you should consider getting it to market ASAP before these other properties start coming to the market. If a large number of bank owned places start to come onto the market prices could dip and the days on market could start to increase. If this happens you may get hit with the tough situation of selling for less than expected while also taking much longer to sell than you had anticipated. Do you need to sell your Massachusetts or New Hampshire house fast? If you would like to sell your home fast and hassle free schedule a consultation with us today.